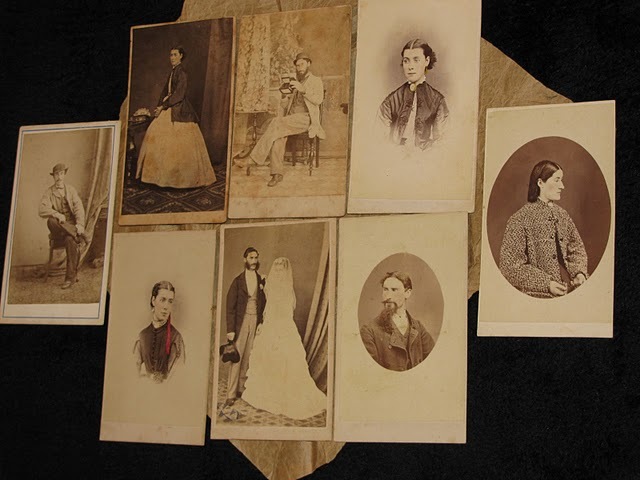 The same image in these two cartes was printed at different times from Nevin’s original glass negative. 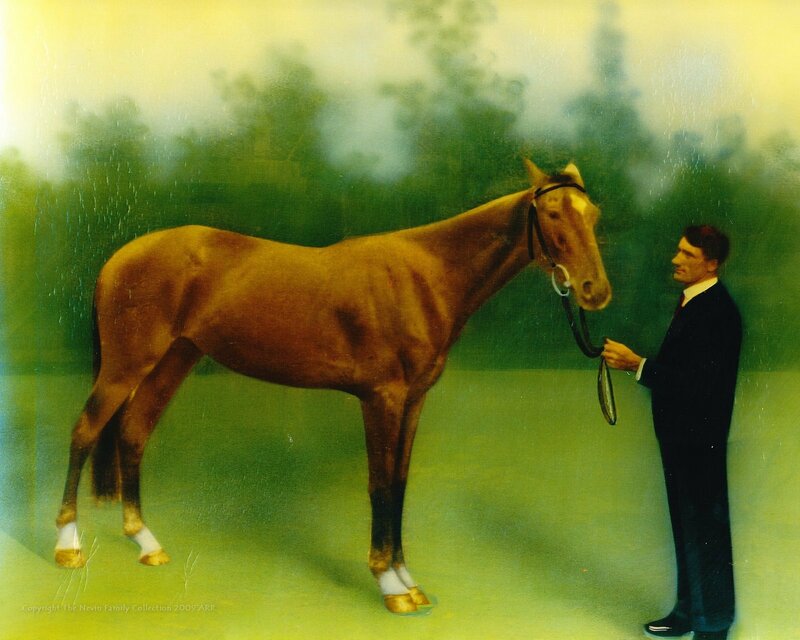 In the top carte, Hayes’ image was straightened, eliminating the lean to the right in the carte below. 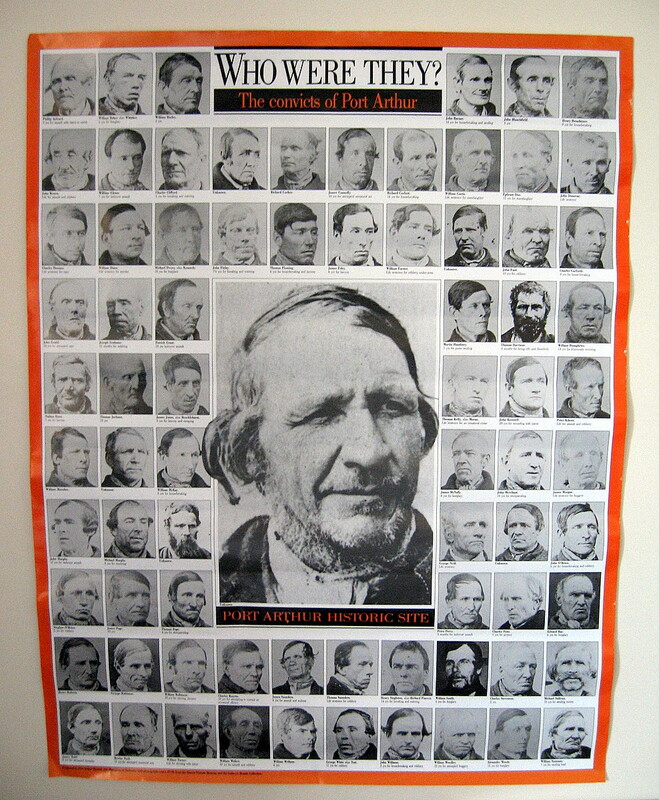 Haye’s petty minor offences between 1873-1875 after release from the Hobart Gaol were tried in Launceston, where the reprint of his ID photograph was sent in 1874. 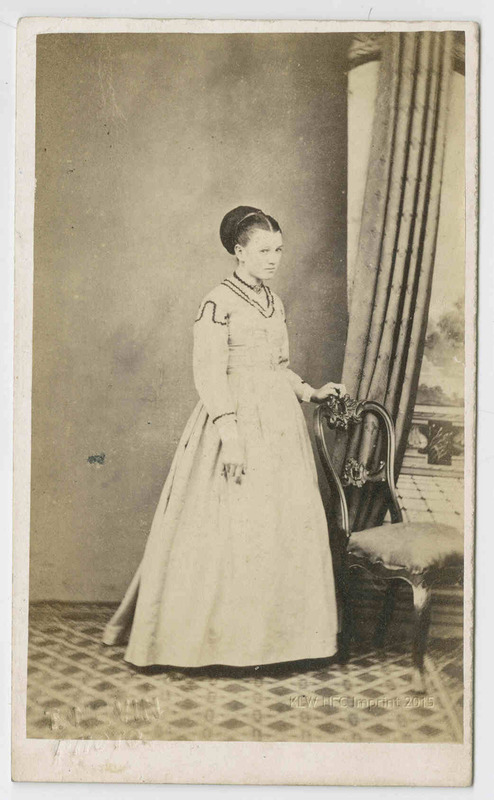 Inscription: “98 ; William Hayes, per Asia, taken at Port Arthur, 1874”–In ink on verso. 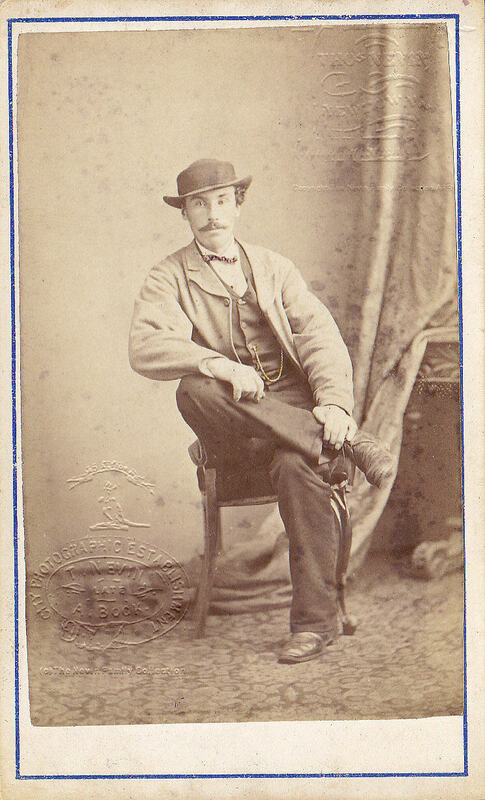 Inscription: “William Hayes, per Asia, taken at Port Arthur”–In ink on verso. 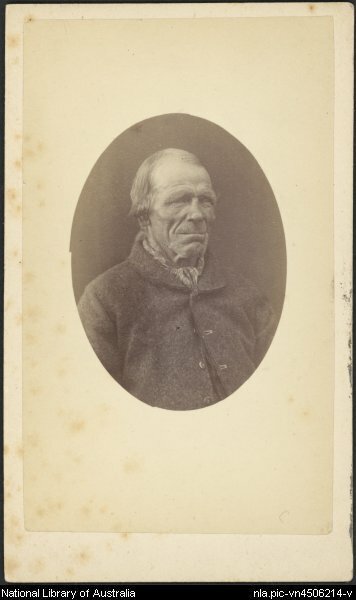 William Hayes’ prison ID photograph was among the earliest taken by Thomas J. Nevin at the Hobart Gaol when William Hayes was discharged from a 2 year sentence in the week ending 24 April 1872. 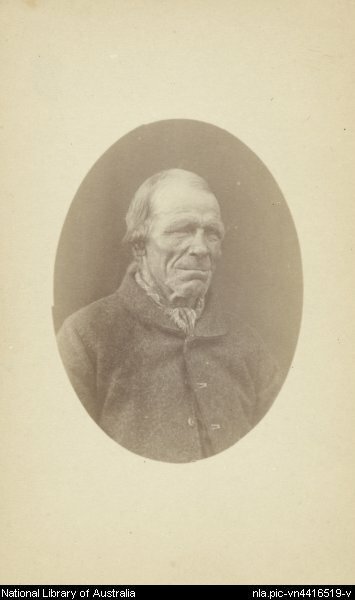 Two years later, Hayes was imprisoned for 14 days for “Threatening” and discharged at Launceston on 1st May 1874. Nevin reprinted his negative of Hayes for the Launceston courts and for the central Office of Inspector for Police in Hobart. 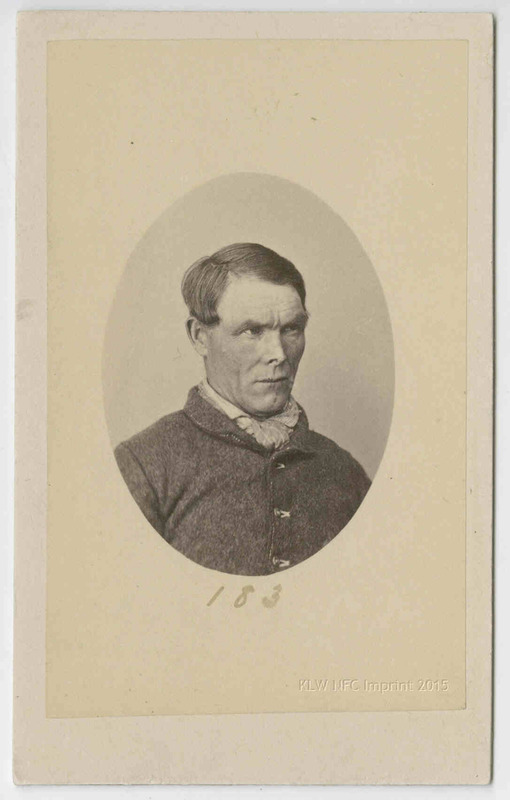 A few months later, in July 1874, he was imprisoned for one month for resisting a constable and discharged in August 1874. 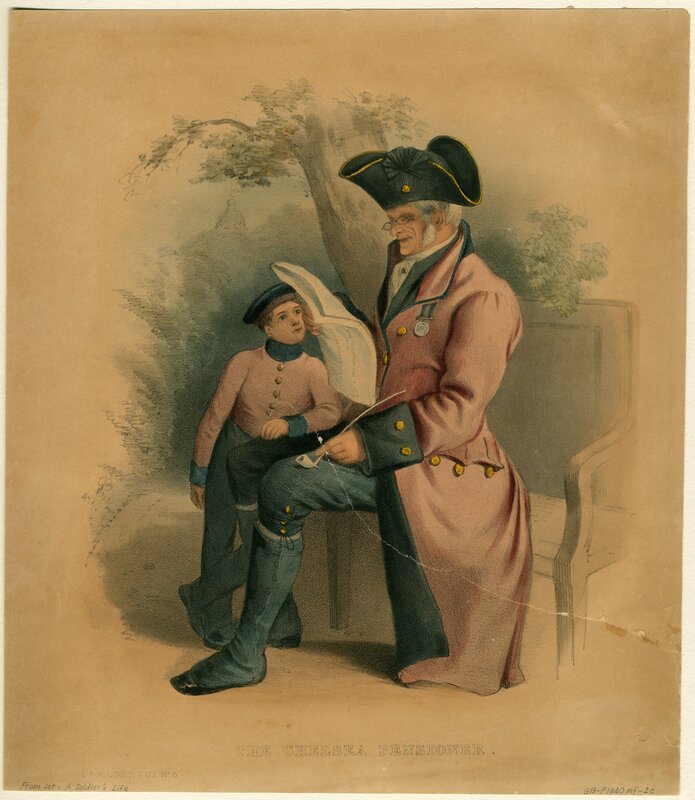 A year later he was imprisoned for 3 months for threatening to stab with a discharge from Launceston on 22 September 1875. 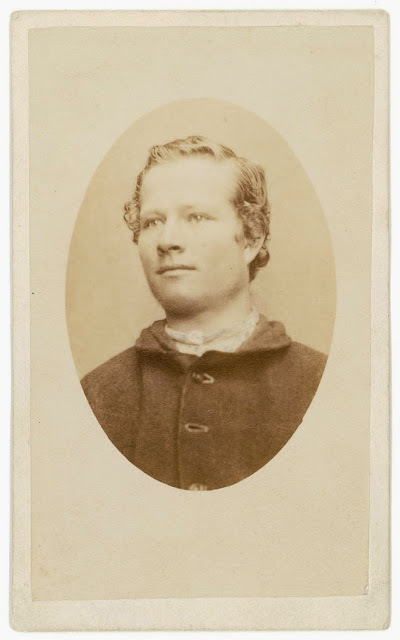 Nevin’s original cdv of William Hayes (per Asiatic) was reprinted again for Hayes’ discharge 22 September 1875 from a 3 month sentence, at the Launceston Police Office.